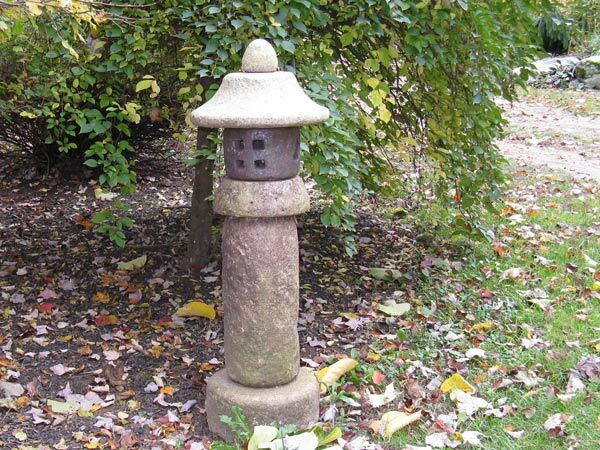 The Antiquity Lantern is one of our most rustic-looking lanterns, blending seamlessly into any landscape. Crafted from hand-finished stone, it is predrilled for electric and stands over three feet tall. A Stone Age Creations favorite!